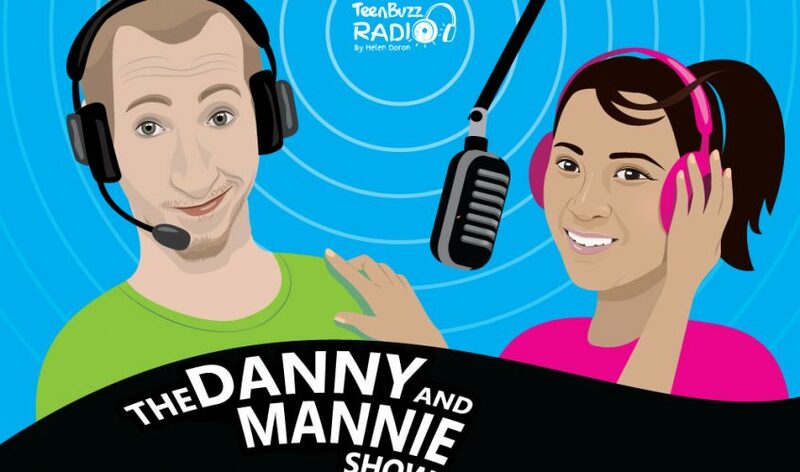 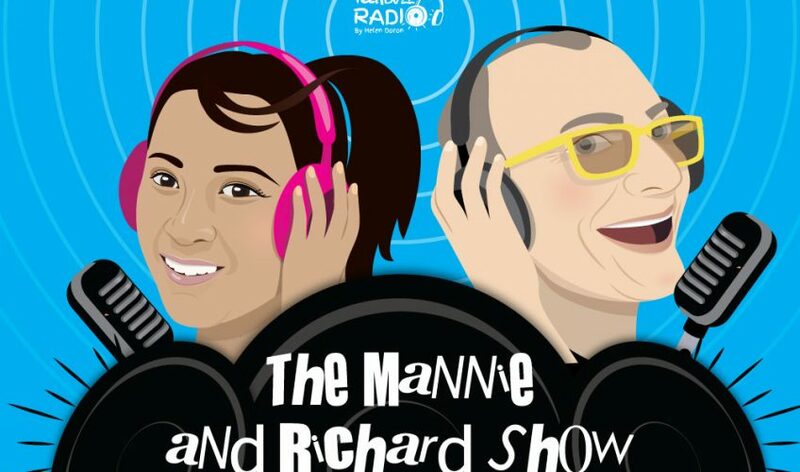 Get ready for The Weekend With Richard and Just Mannie. 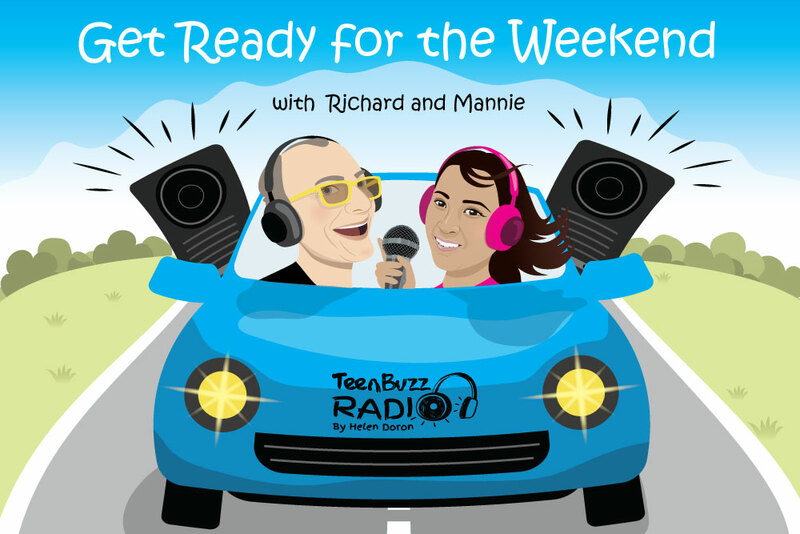 Friday afternoons are the best times to celebrate the weekend with the best music and entertainment online. 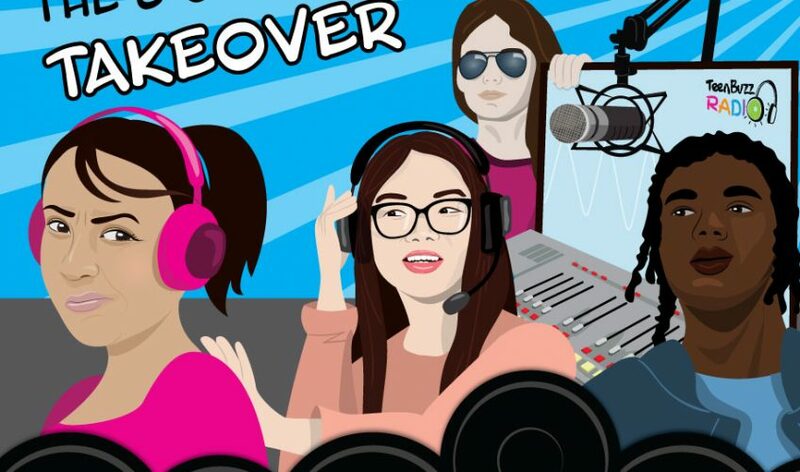 Make sure you join us Fridays from 15:00-17:00 CET!